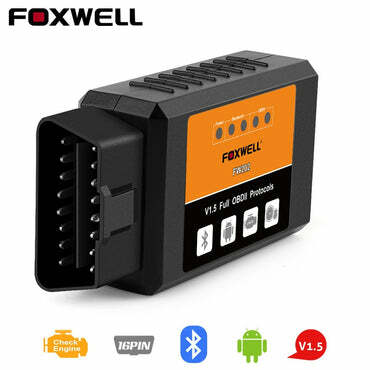 Foxwell’s NT1001 TPMS Trigger is an affordable universal TPMs sensor decoder or activator. It accurately activates and decodes TPMS sensors and displays the data or any faults. It is so easy that training is nearly not necessary as the whole process is displayed on-screen. Even the newest recruited technician can use the NT1001. 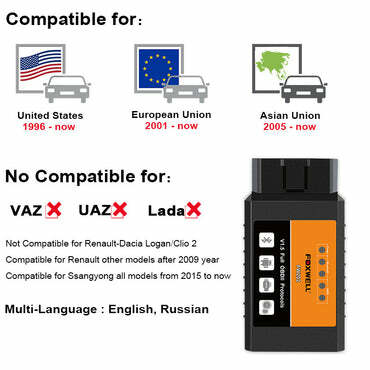 Why Choose Foxwell NT1001 TPMS Trigger Programmer? English, Spanish, French, German, Dutch.